If elected president, Vice President Jejomar Binay promised to put behind bars presidential rival Rodrigo Duterte for his alleged involvement in extrajudicial killings in Davao City. Binay told reporters in Dipolog City that he will create an independent commission to investigate Duterte for the alleged summary executions and other human rights violations of the Davao Death Squad (DDS). “Kung ako ang maging presidente, ipakukulong ko ang mamamatay-bata at pumapapatay ng mga mahihirap….Sisiguraduhin ko na paparusahan ang Davao Death Squad kasama na si Duterte na ilang beses nang umaming siya ang Davao Death Squad,” he said. 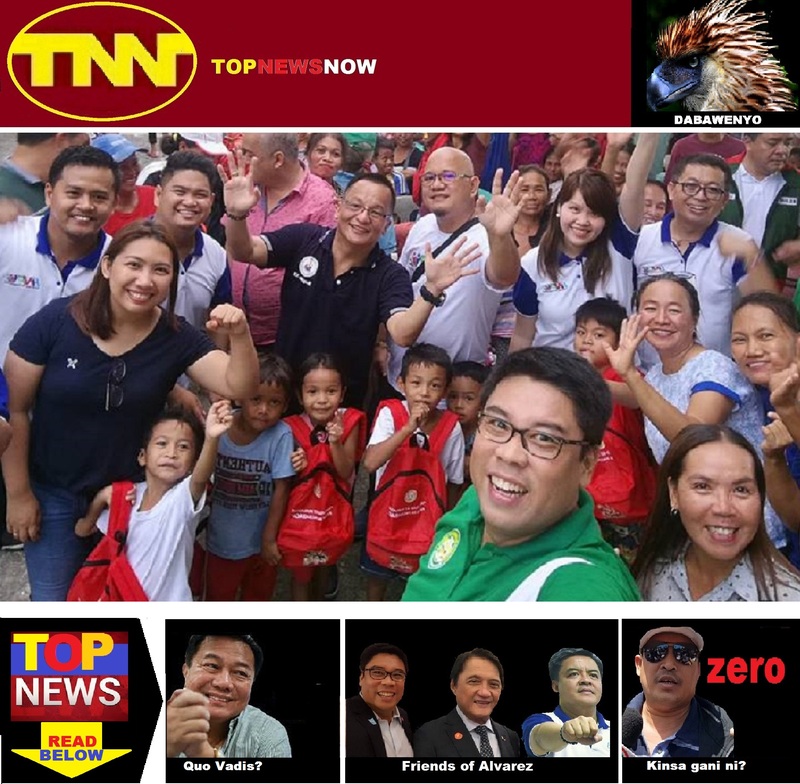 BInay’s appeal for voters not to support “child killers and those who kill the poor” has become a regular fixture of his campaign speeches and interviews since last week, as he stepped up his attack against the Davao mayor, the new poll front-runner.